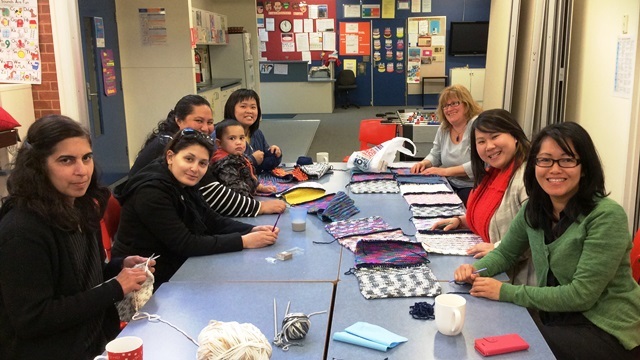 Supportive partnerships between home and school contribute to the success of our school. 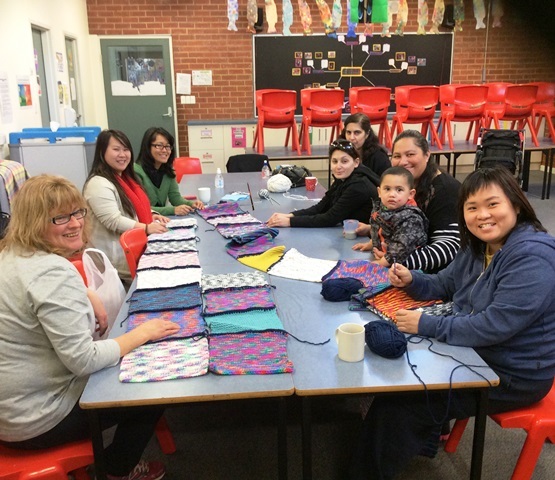 We seek parent involvement in a range of formal and informal ways. These include School Council, support with homework, attendance and participation in parent/teacher meetings, special family nights and information sessions. 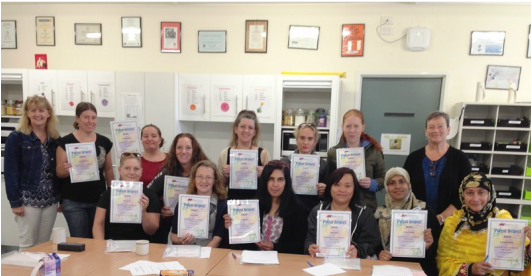 A number of parents have participated in a Parent Helpers Course running over three sessions, enabling them to develop their skills in assisting children with literacy and numeracy learning. Parents who are interested in participating in such a course in the future should register their interest with the office.